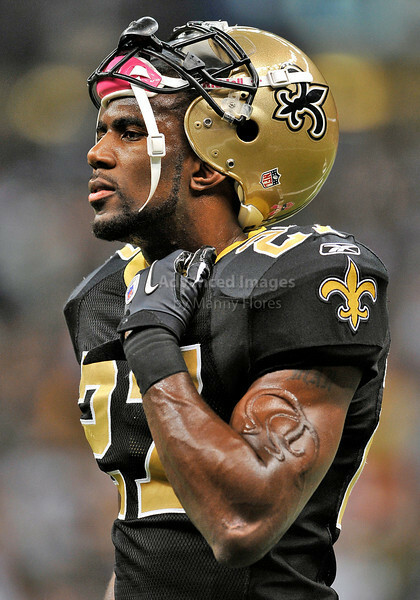 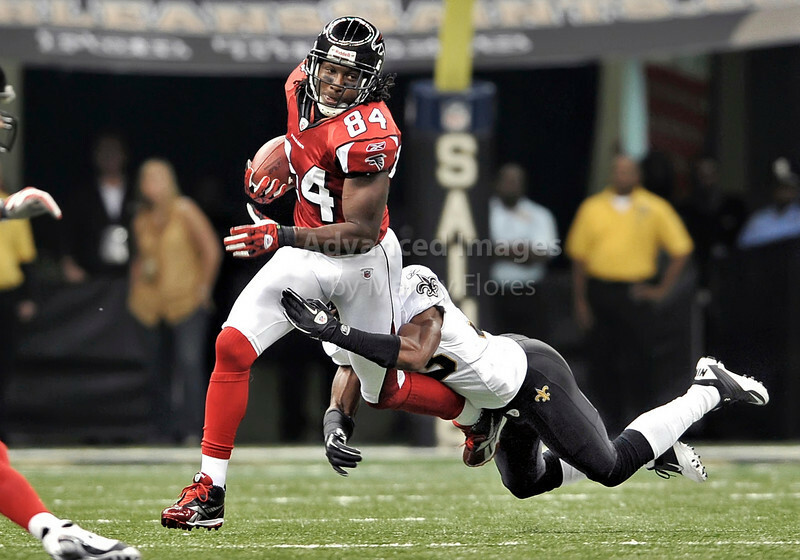 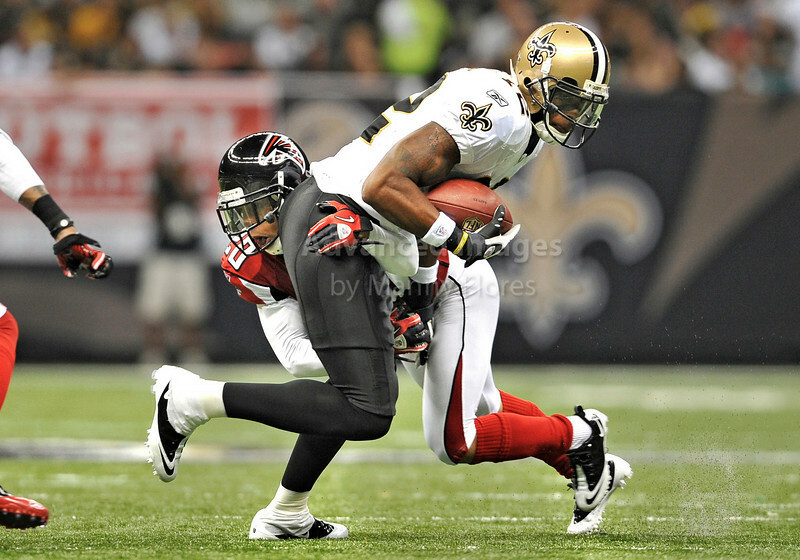 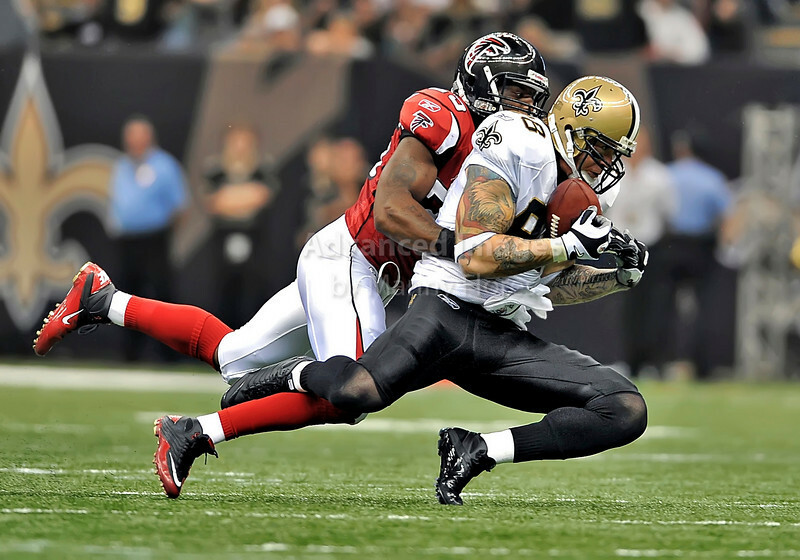 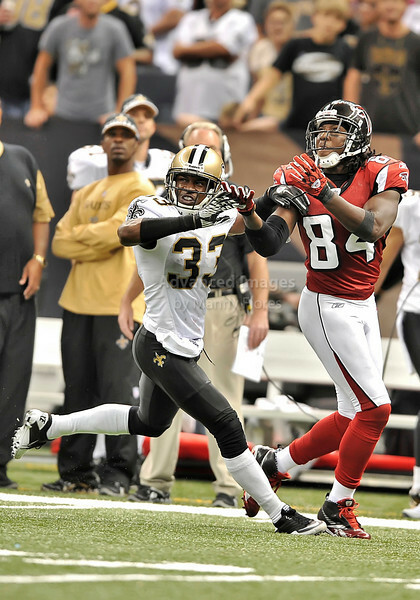 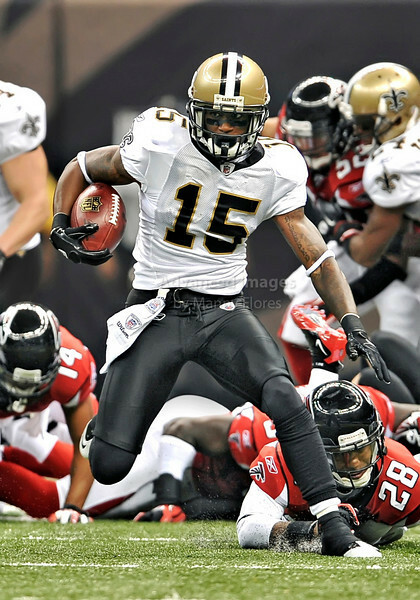 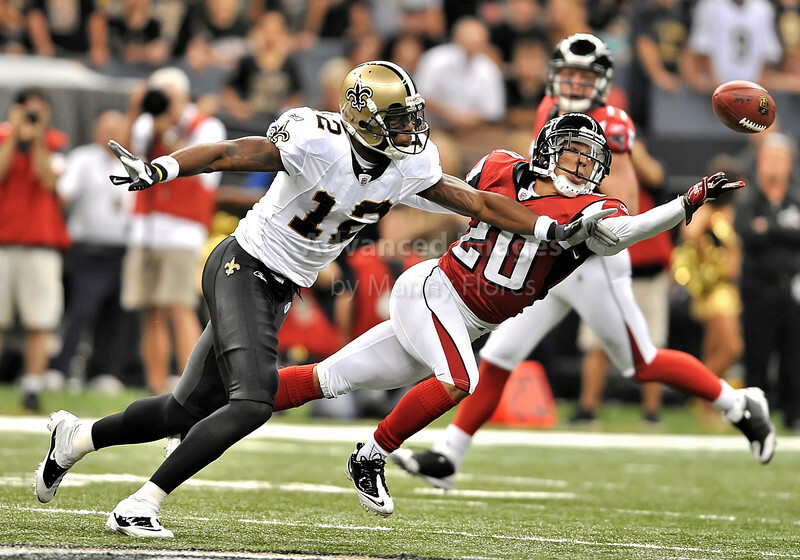 New Orleans Saints wide receiver Marques Colston #12 catches the ball in a game between Atlanta Falcons vs New Orleans Saints at the Superdome in New Orleans, LA. 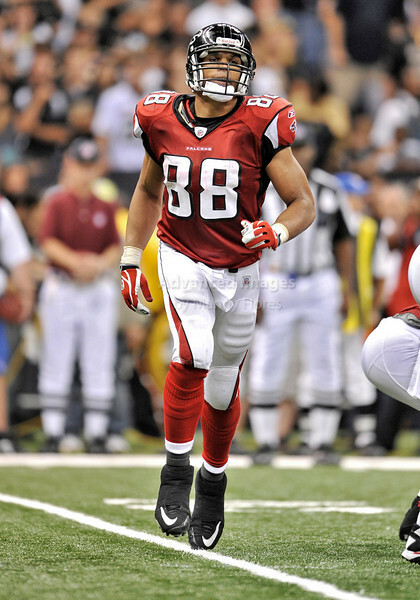 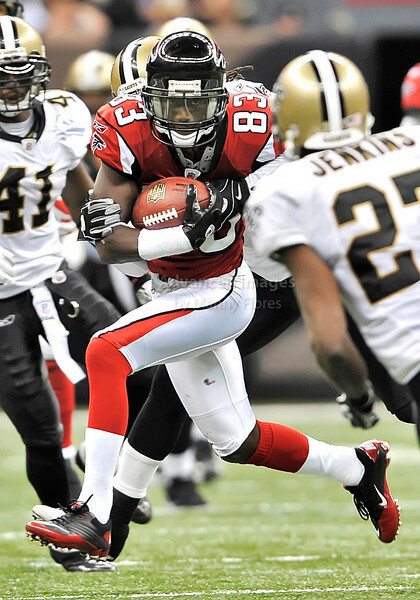 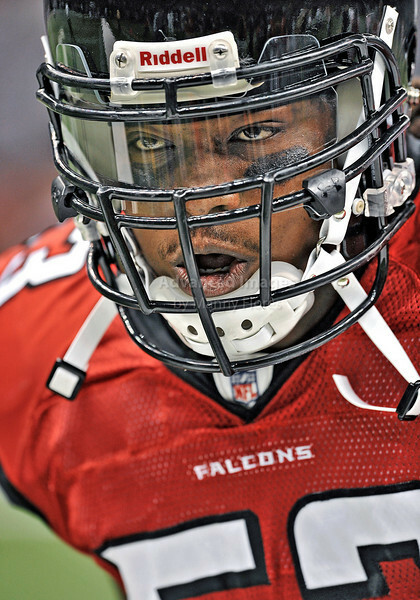 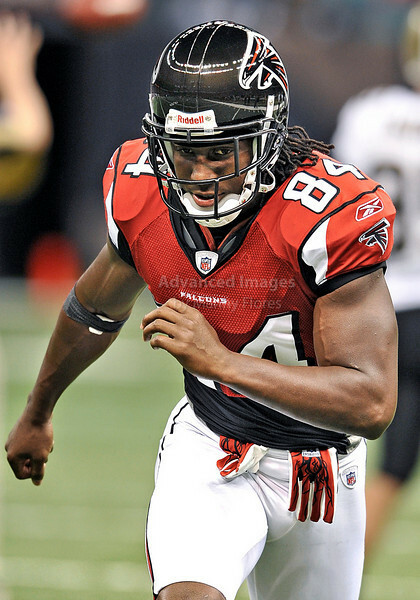 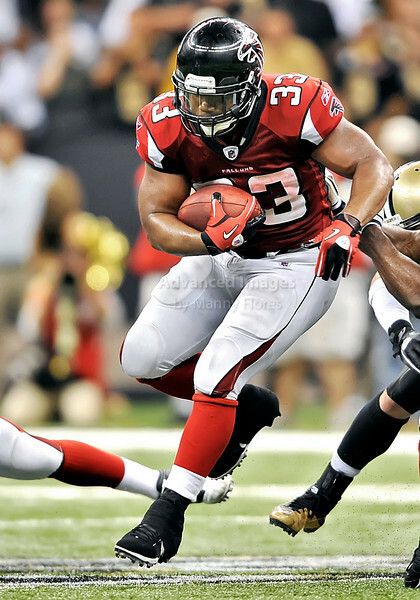 Atlanta Falcons running back Michael Turner #33 bulls runs outside in a game between Atlanta Falcons vs New Orleans Saints at the Superdome in New Orleans, LA. 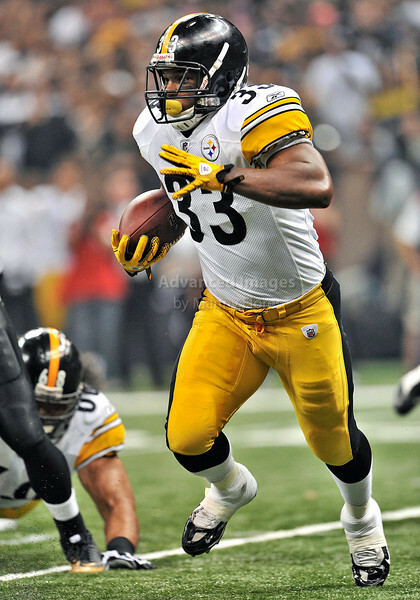 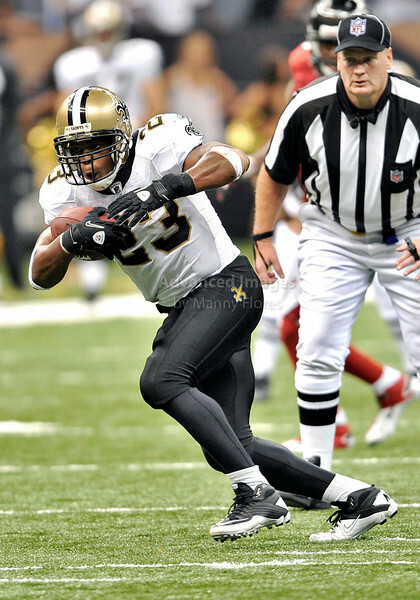 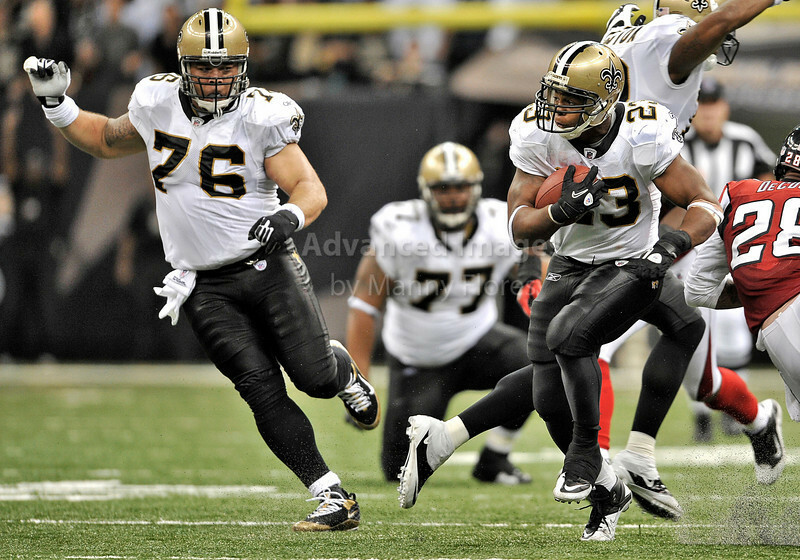 Pittsburgh Steelers running back Isaac Redman #33 carries the ball in a game between Pittsburgh Steelers and New Orleans Saints at the Louisiana Superdome Stadium in New Orleans, LA. 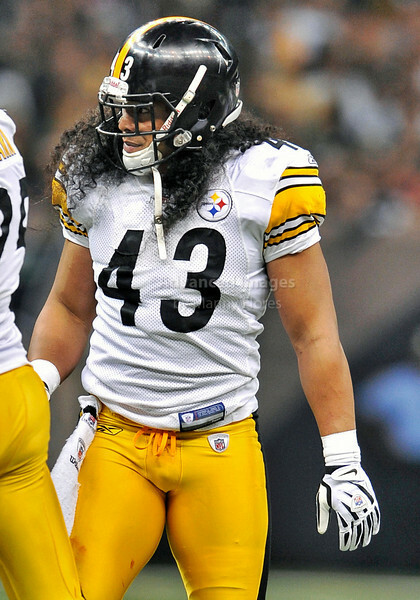 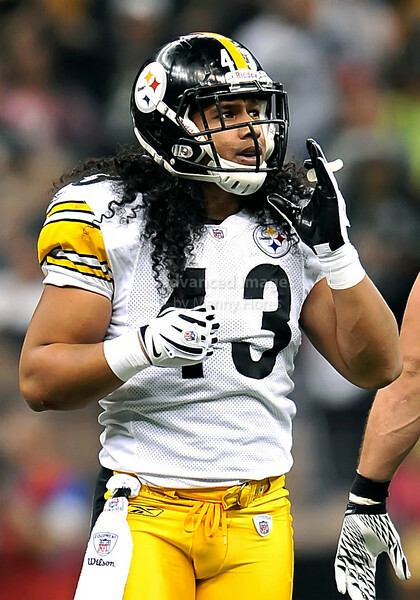 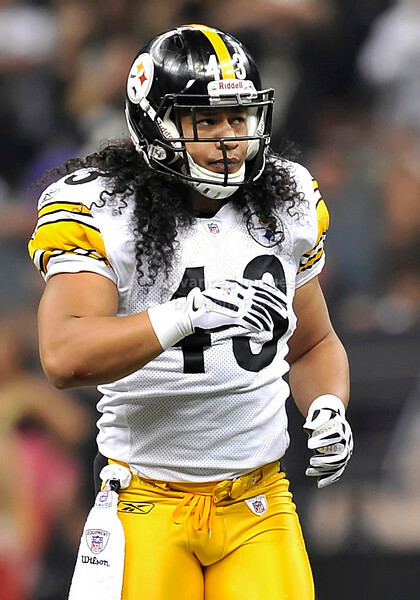 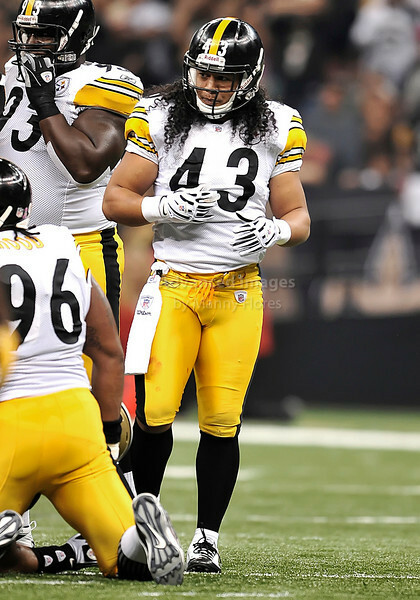 Pittsburgh Steelers safety Troy Polamalu #43 in action in a game between Pittsburgh Steelers and New Orleans Saints at the Louisiana Superdome Stadium in New Orleans, LA. 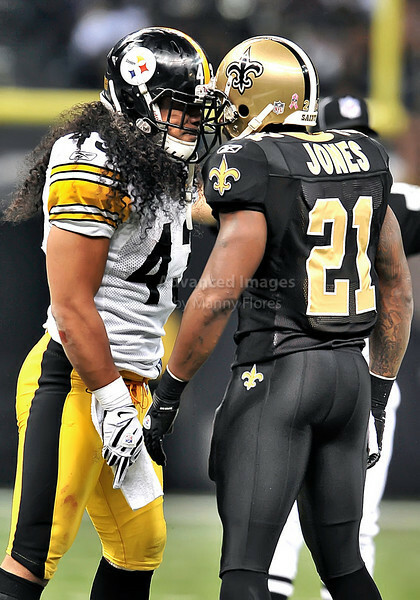 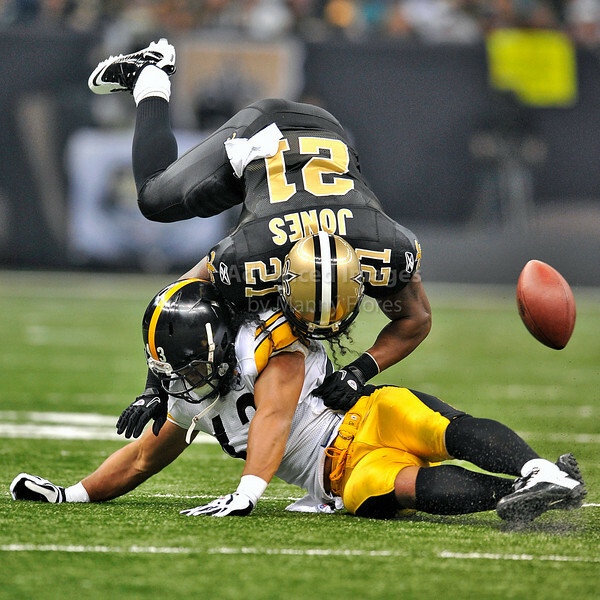 Pittsburgh Steelers safety Troy Polamalu #43 hits New Orleans Saints running back Julius Jones #21 in a game between Pittsburgh Steelers and New Orleans Saints at the Louisiana Superdome Stadium in New Orleans, LA. 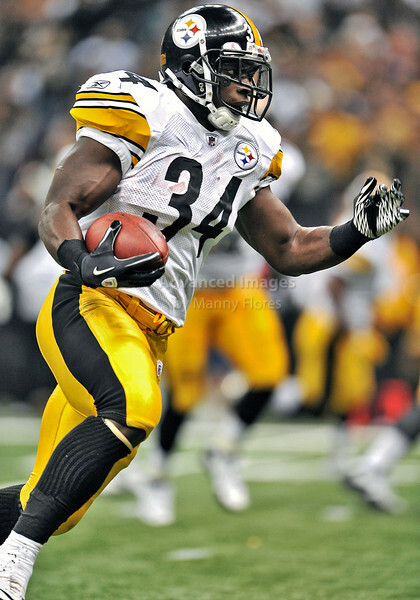 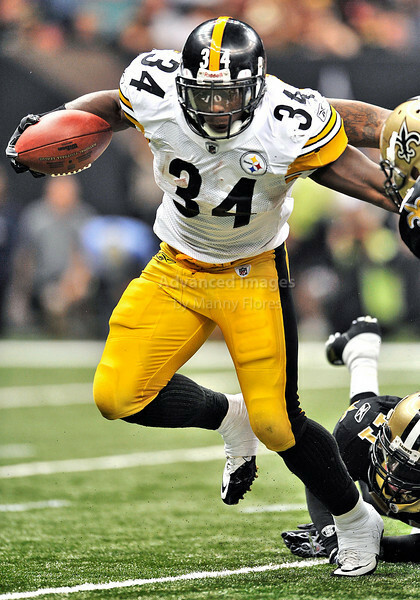 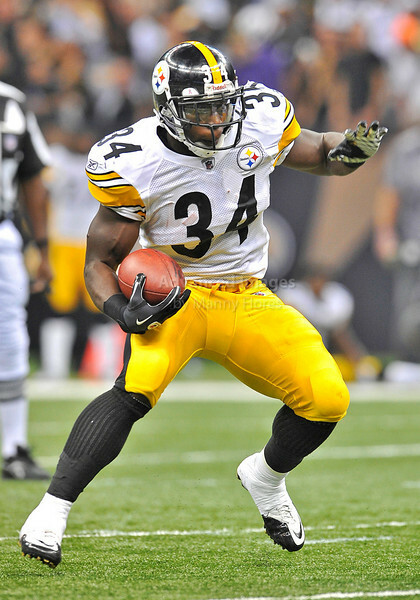 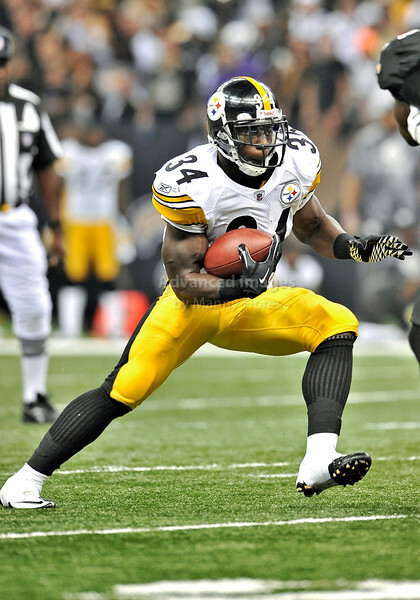 Pittsburgh Steelers running back Rashard Mendenhall #34 carries the ball in a game between Pittsburgh Steelers and New Orleans Saints at the Louisiana Superdome Stadium in New Orleans, LA. 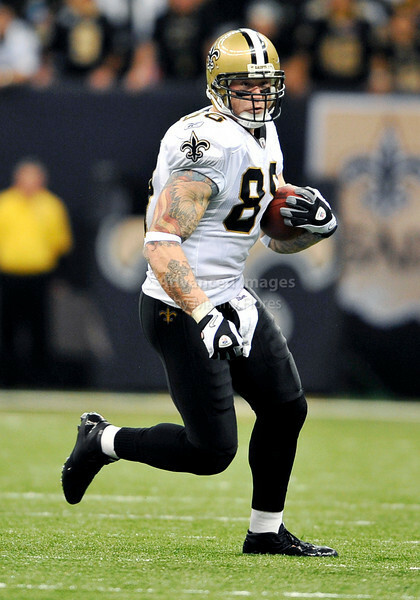 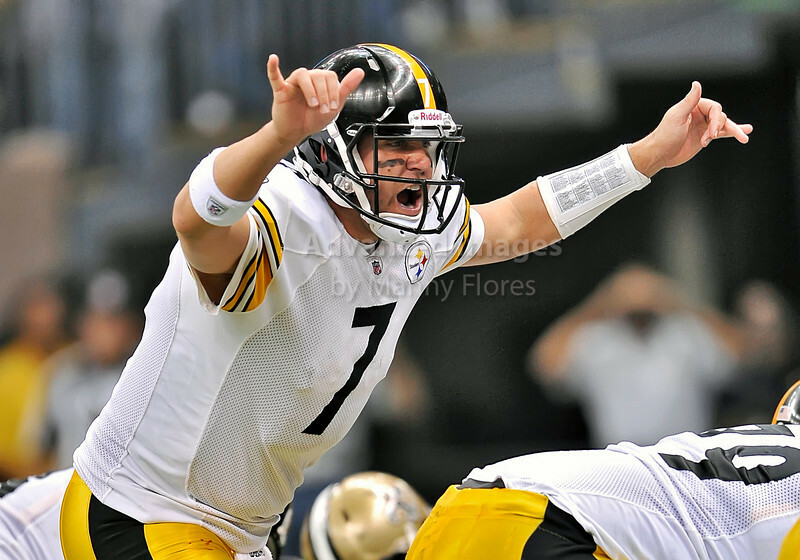 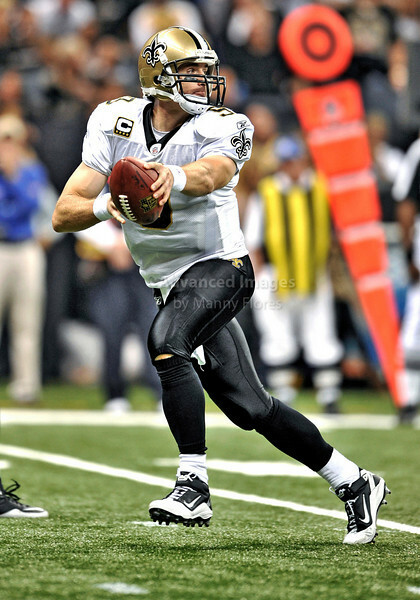 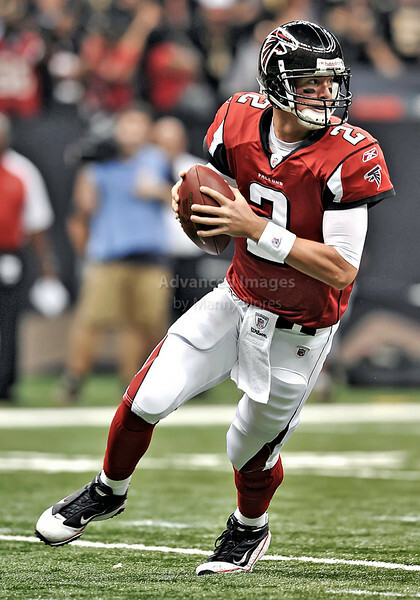 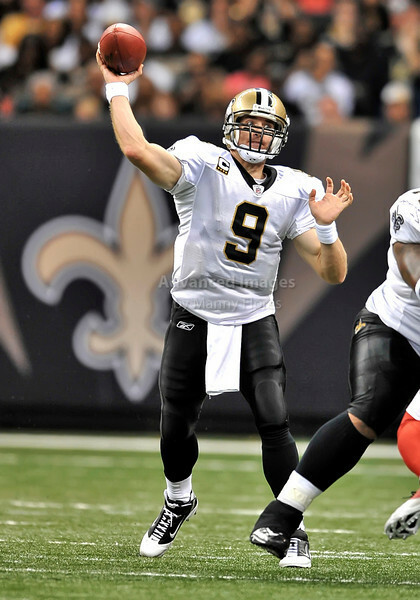 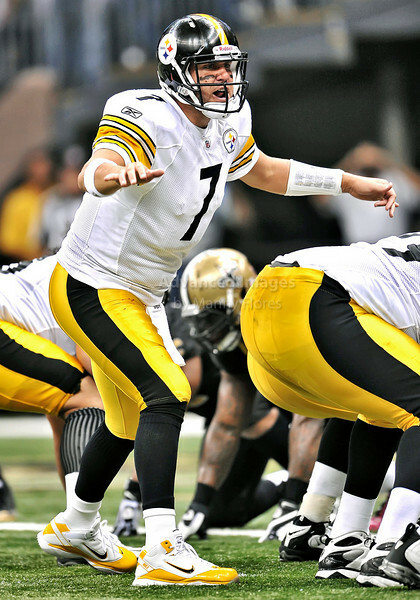 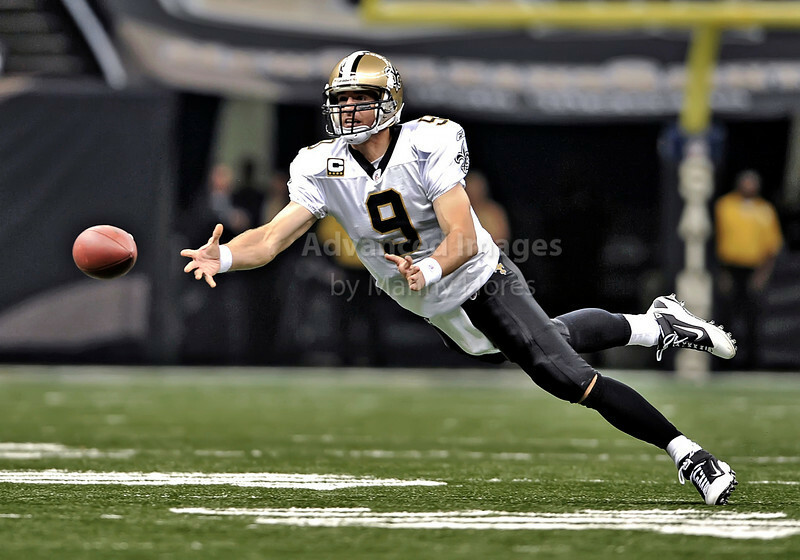 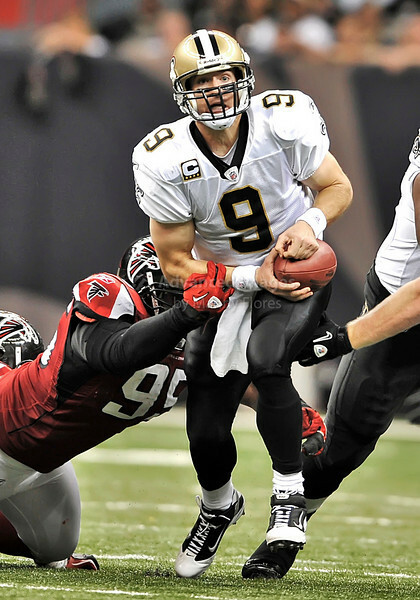 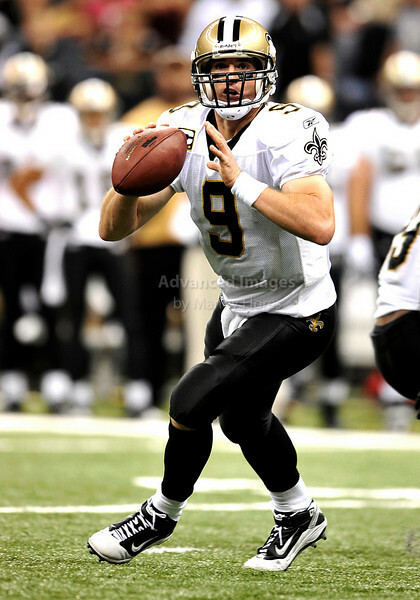 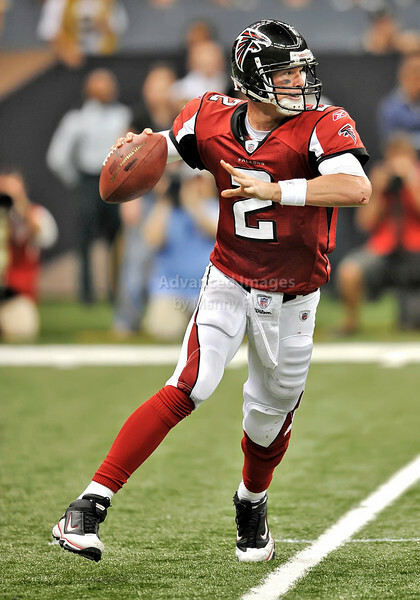 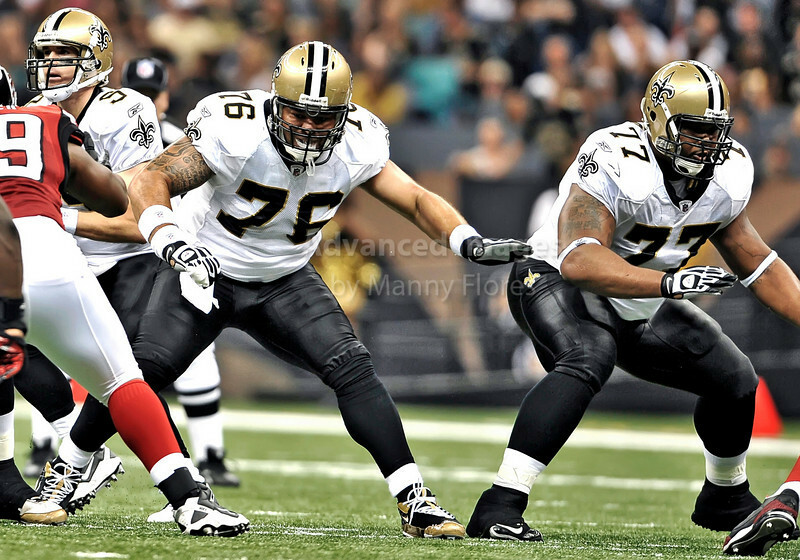 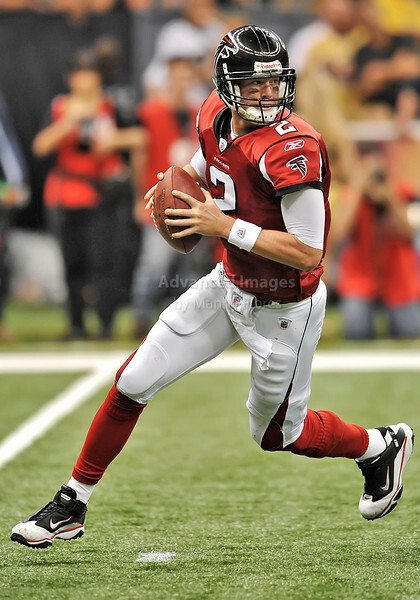 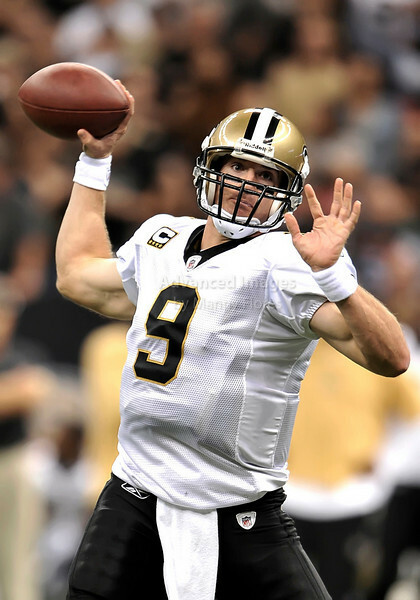 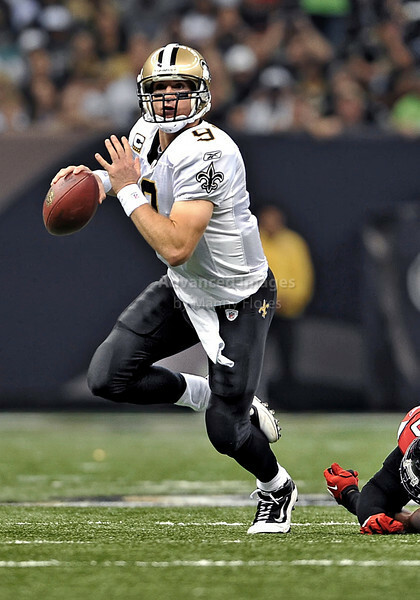 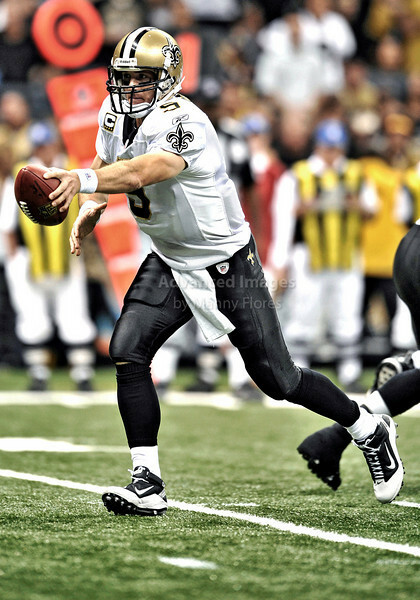 in a game between Pittsburgh Steelers and New Orleans Saints at the Louisiana Superdome Stadium in New Orleans, LA. 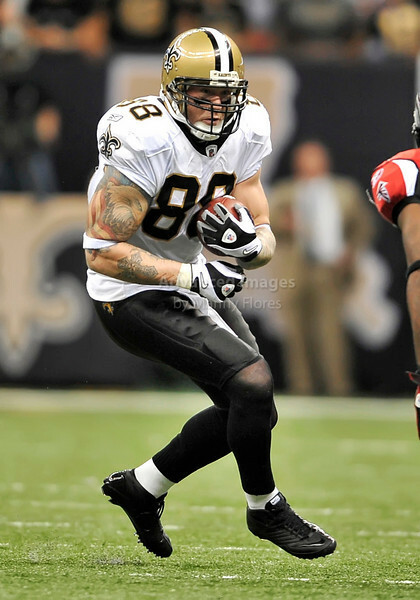 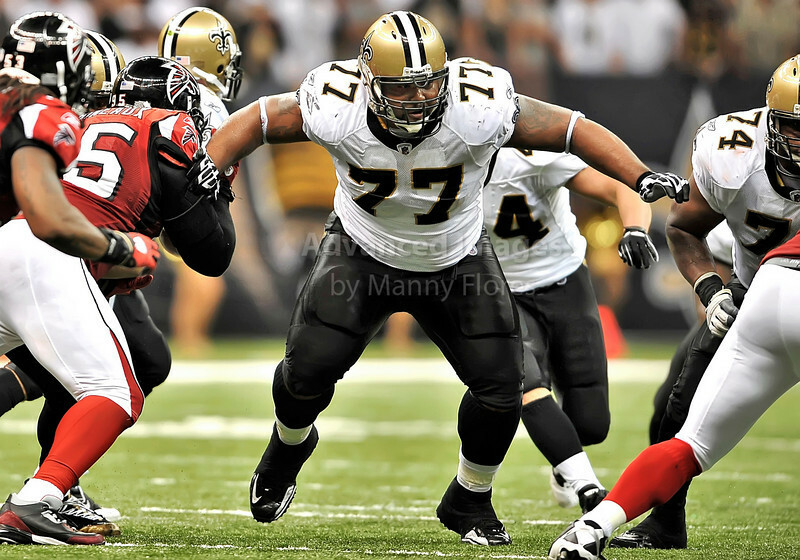 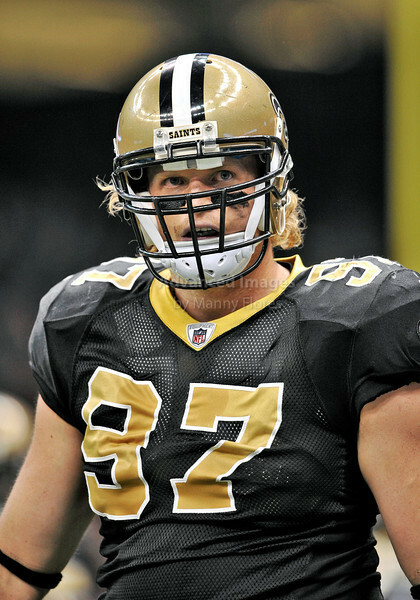 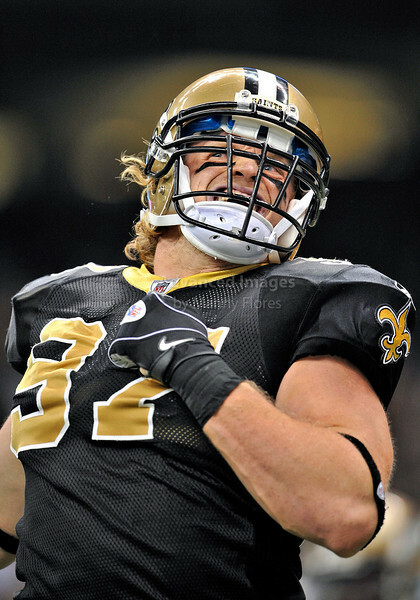 New Orleans Saints defensive end Jeff Charleston #97 celebrates as he and his defense stops the Steelers from scoring on the goal line in a game between Pittsburgh Steelers and New Orleans Saints at the Louisiana Superdome Stadium in New Orleans, LA.